These conditions for success provide a useful roadmap for your plan development process. It is wise to build your approach in such a way that it creates the conditions for success of the movement to end youth homelessness, rather than strictly looking at the production of a plan as your only objective. The planning process can create opportunity for diverse stakeholders (youth, government, funders, service providers, researchers and the private sector) to develop a shared vision around ending youth homelessness, a common understanding of the issue and agreement on a collaborative approach to solving it. The plan becomes the common agenda moving forward. A common agenda is about collective goals, rather than the interests of particular groups or individuals. Plan development creates agreement across stakeholders on system-level metrics and key performance indicators for ending youth homelessness objectives as well as the means of tracking and reporting progress and performance on an ongoing basis across stakeholders. The plan development process brings diverse stakeholders together to define common objectives as well as their particular roles in meeting these. Plan implementation guidance outlines necessary coordination infrastructure to execute the plan across diverse groups. Plan development, done well, will create opportunities for diverse stakeholders to develop common language around youth homelessness, surface and/or resolve tensions and enhance communication and mutual understanding. To create a plan, stakeholders rise above personal and organizational agendas to find best solutions. 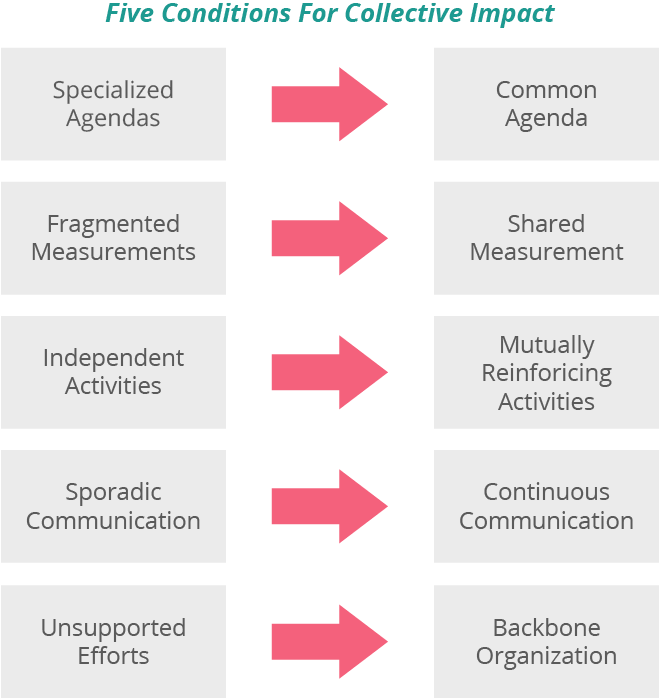 This helps build a foundation of trust and sets up essential coordinating infrastructure for implementation. Dedicated, highly capable human resources are essential to plan development. Plan development requires backbone supports to provide necessary administrative support to the development process, but also a project manager to quarterback the plan from start to launch, at minimum. Adaptive leadership from a group of decisionmakers representative of the key sectors involved guides the overall direction of the plan and the work of the project manager. Plan champions (leaders who advance plan goals) are engaged strategically to advance common objectives and external expertise is brought in as necessary. Don’t underestimate the work required to build and sustain trust with plan champions.